The immediate thought that comes to mind when you think of your bridesmaid would definitely be the bridesmaid gown. Whether you want the colours to be coordinated or a mismatched palette. What about the design- drop shoulder, toga-style or tube? The list does not end here and we are here to remind you another not-so-important-but-would-be-good-to-have: a bridal robe. As I said, it may not be that crucial compared to a bridal gown, shoes and jewellery, therefore, it often slips off many’s minds. But if you are planning to have your whole wedding process to be documented, then this is a good piece of apparel to add to your cart because it adds a special and personalised touch! Whatsmore, your dearest bridesmaids can keep them as a token of appreciation from you. How nice! You’ll be spoilt for choices because there are many variations of robes out there in the market. Satin, velvet, cotton & faux far are fabrics that you can consider. Depending on your wedding theme, your design could be fixed on plain, floral or whimsical patterns. Plus points for consistency if you opt for a bridal robe that is in alignment with your wedding palette but kudos to you if you’re up to play with various hues for some clash and contrast! 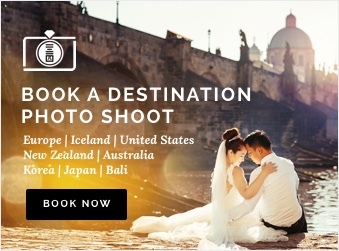 Would You Like to Document Your Sweet Wedding Moments? We will be more than happy to capture all your intimate moments, especially on your big day so reach out to us for more information! 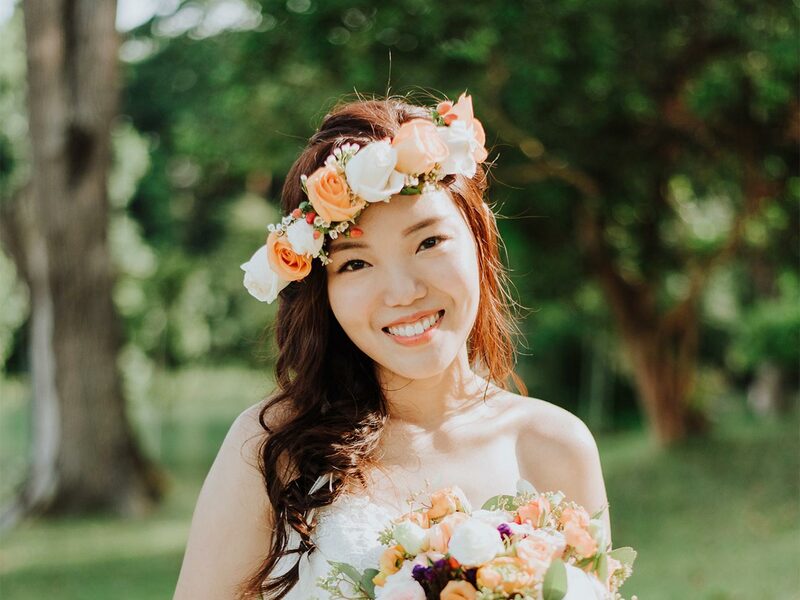 Alternatively, head over to our website for more details regarding our photoshoot packages which include gown & suit, makeup & hair styling and bridal accessories!